This is a thread that I posted on Roughfish on Tuesday. It details some of the early-season fishing I have done in 2017, and concludes with one of my favorite fishing stories to date. I hope you enjoy it. Because I had just moved here (and started a job), I was really stressed and busy last year, and I let that stress prevent me from fishing as much as I felt I should have. This year, I resolved that I would fish 3x or 10 hours/week during the openwater (and warmer than 45 degrees!) season, no matter how crappy or unmotivated I feel to do so. 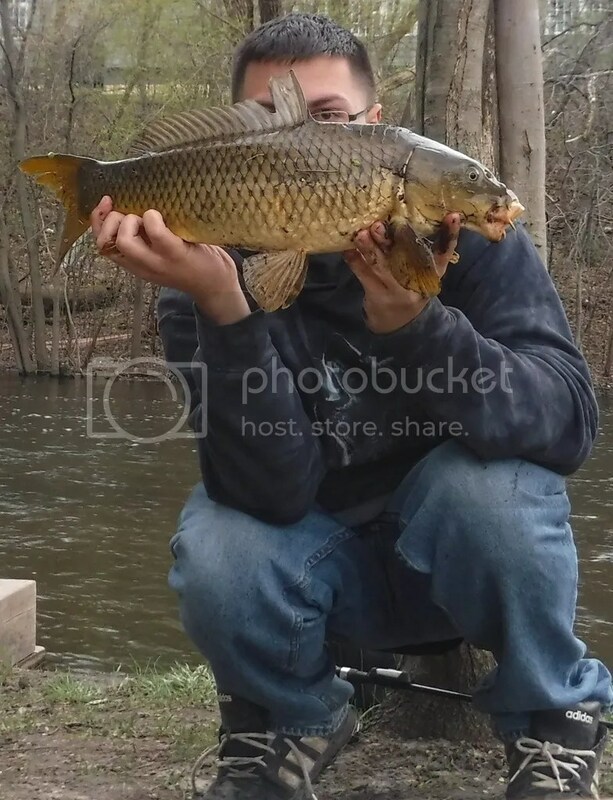 I heard that the Croix got off to some amazing fishing in early April this year, so I made a trip up to Moose’s neck o’ the woods with Greenwood (FishingDude14) a few weeks ago. 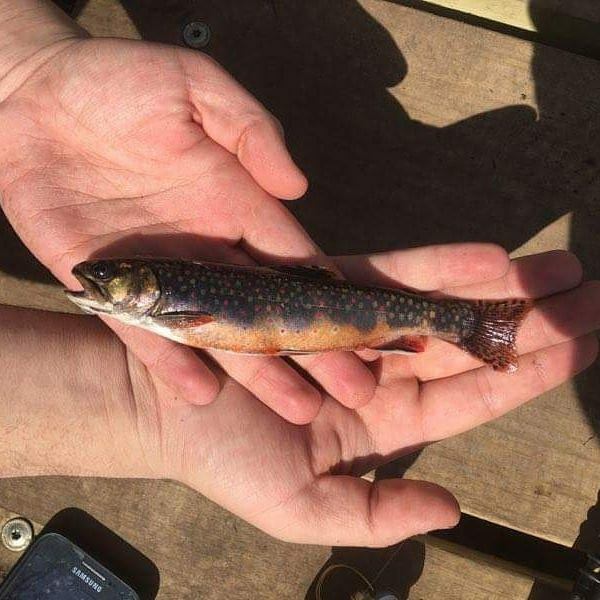 After much scouring and coaxing, I managed to (finally) catch my lifer Brook Trout – a really beautiful one! For some reason, Brookies shunned me for the longest time, even in ‘surefire’ creeks. So glad I could check it off my list, and with such a gorgeous specimen. 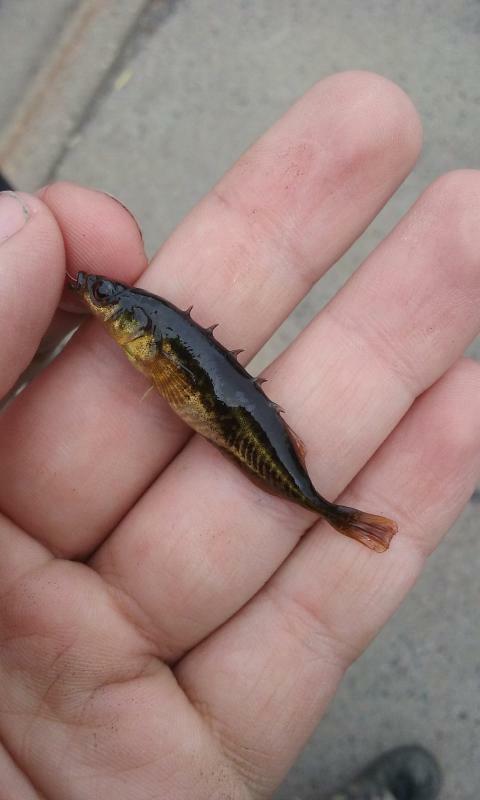 We caught a mixed bag of redhorse, then met up with Moose, who offered to help me get a Brook Stickleback. 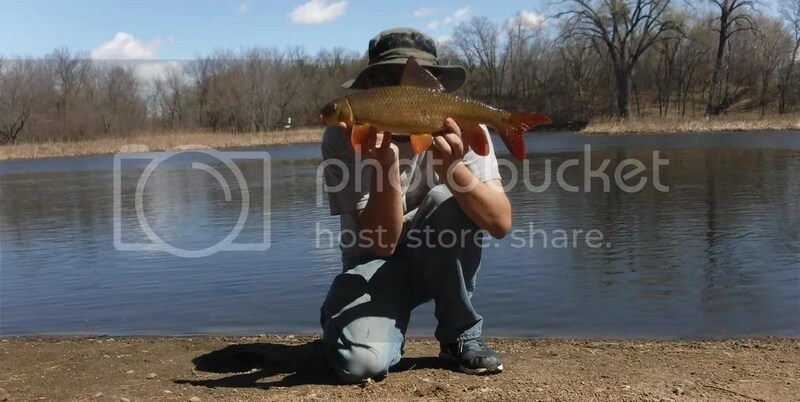 I’m not much of a microfisherman, but I won’t say no if an opportunity arises! Again, after much coaxing, I managed to get one. Greenwood and I spent the rest of the day with Moose, getting in on some good ol’ redhorse action (unfortunately, I don’t have any pictures). It was a good time. 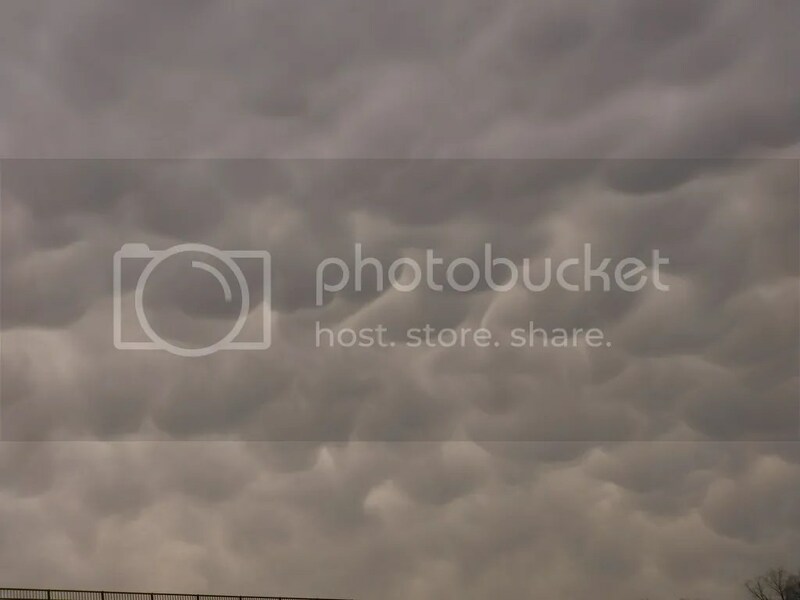 We saw some wicked clouds. 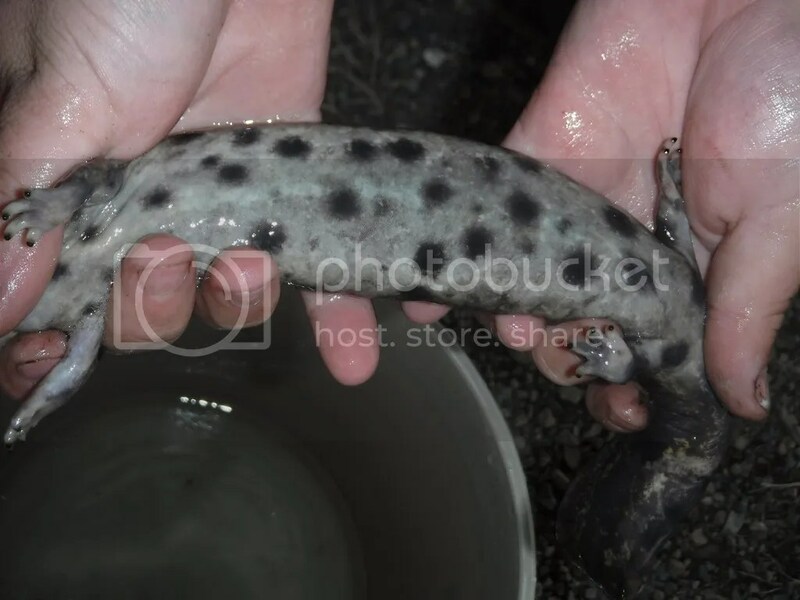 Probably the raddest mudpuppy alive. Fast-forward to Easter and I’m on my favorite river alone all day. I was excited to explore some new spots and maybe catch some of its glorious denizens. Alas, I don’t have much to show for the day, but I did get to fish 5 spots (3 of which were new), gather local intel, and catch a PB (ha) Smallmouth Bassfish. Since I was alone, I decided to start learning how to take good self-timed pictures. 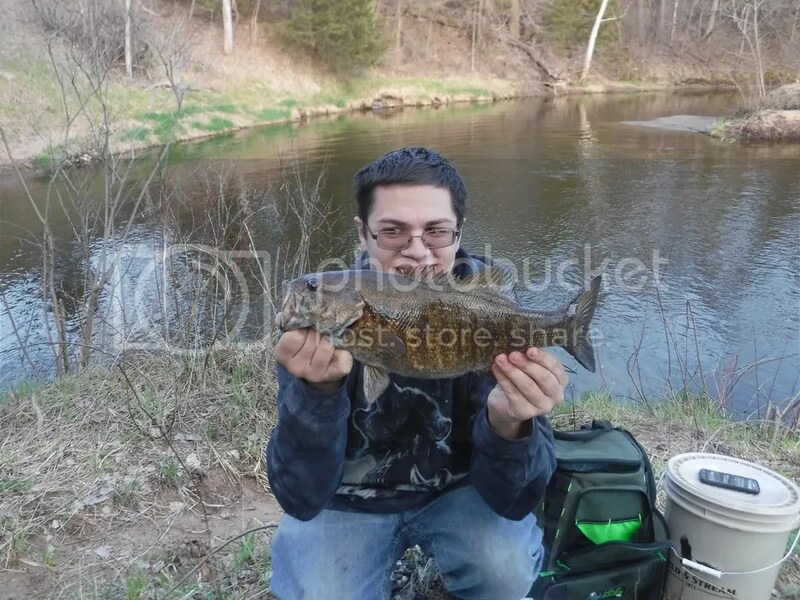 Managed one good shot – 20″ Shorty, one of two fish in my 9 hours of fishing. Thus concluded my Easter. While I didn’t catch as much as I’d hoped, I really can’t argue with spending a day on a river like that! 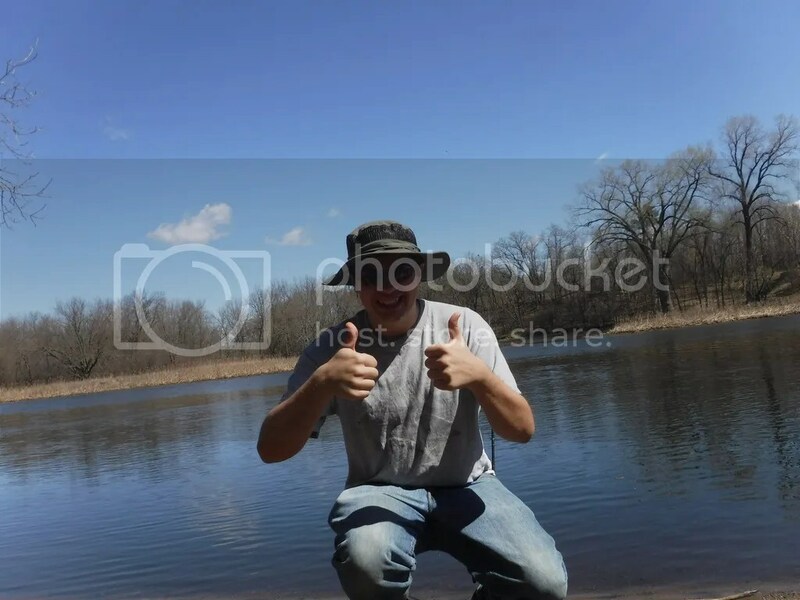 This past weekend, I went out again with Greenwood for some low-key fishing. 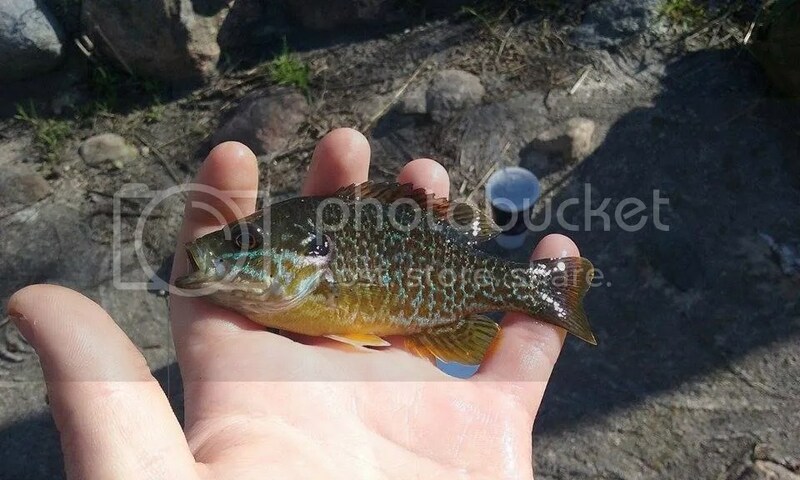 We started off with some sunfish from a creek. We spent most of the afternoon catching small Whites and Drum, then Greenwood had to leave to go get ready to play a gig. Being the wonderful friend I am, I decided to continue fishing in his honor. Last fall, he and I had gotten a local tip from a Subway employee (it’s not a fishing trip without Subway!) about catching Bigmouth Buffalo on jigs during spring. Greenwood and I were both skeptical, but any tip about bigmouth buffalo is worth following up on, even if it doesn’t pan out. I get to the spot, and within 5 minutes a kid has a BIG buffalo on his line. The kid didn’t even flinch as it peeled off drag, then calmly played it in. I helped him net it. Knees knocking, I asked him and his brother if they fished here often – it turns out they do, and they taught me the ways of the Buffalo. 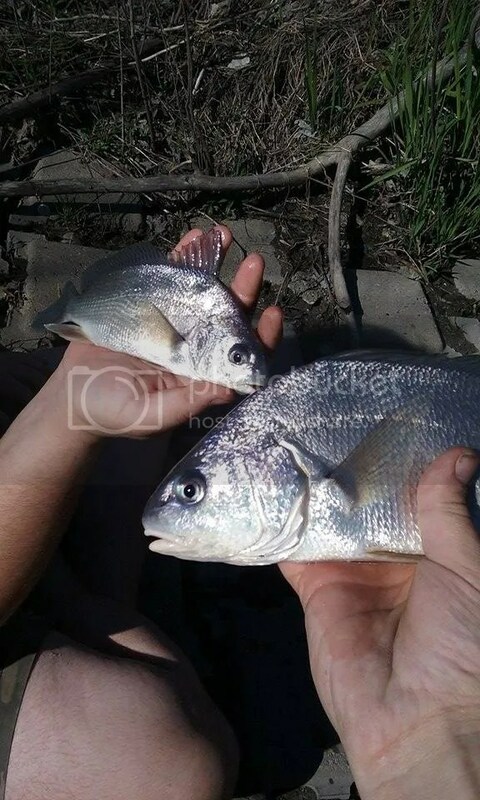 I chattered their ears off about them, and they agreed that they were one of the most fun fish in the area to catch. It was only a matter of time (far too long – those two landed 4 more Buffalo) before I managed to hook up with one and bring it to bank. If you’d told me in December that I’d have my lifer Bigmouth Buffalo before May, I would have laughed at you. I’m still processing this catch – maybe it will catch up to me in 6 months. Maybe 12. It just goes to show how things happen when you put yourself out there and put your time in. 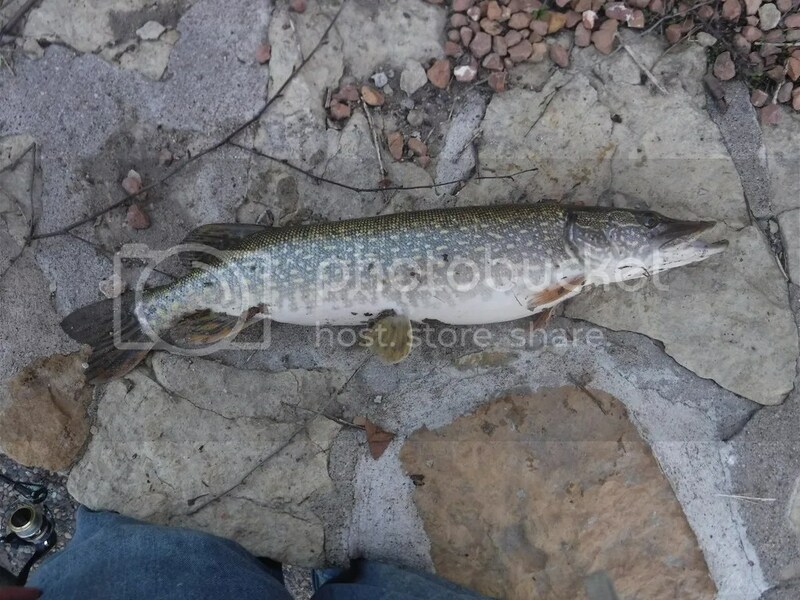 I also managed a few pike, which I don’t actually catch very often. 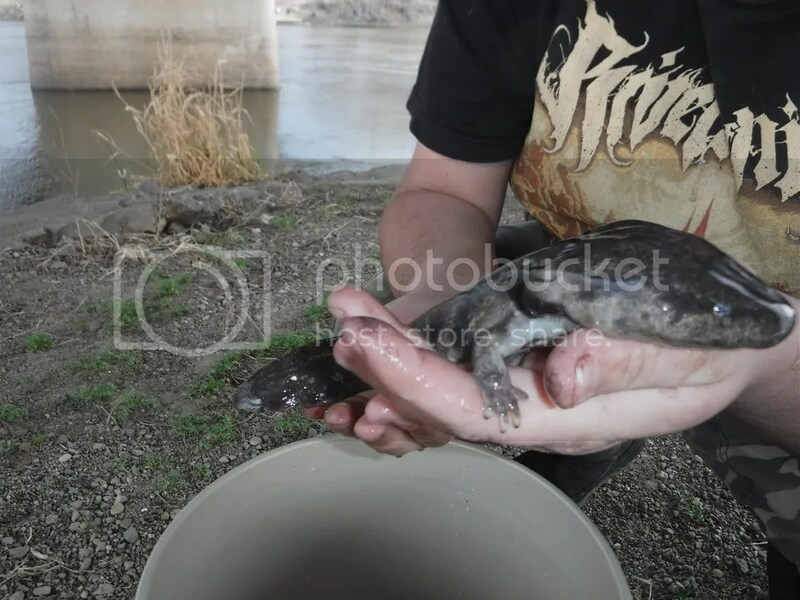 This 23″ had a bit of a belly. 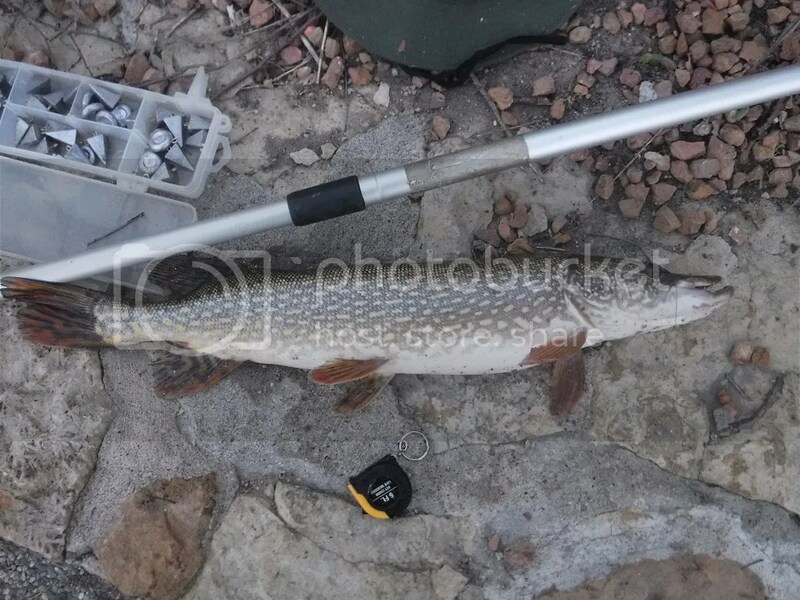 At 26″, the other pike were also well above my average, and provided welcome variety as I awaited more Buffalo. They really are a neat fish. 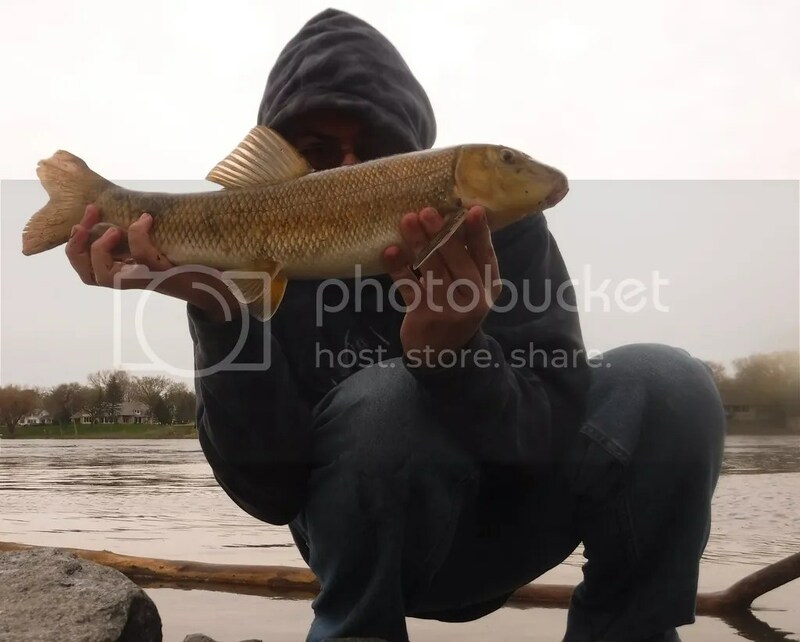 It wasn’t to be, though, and I ended the night with a small 20″ carp that some girls wanted a photo session with. They thought it was so cute – they even named it Pedro! 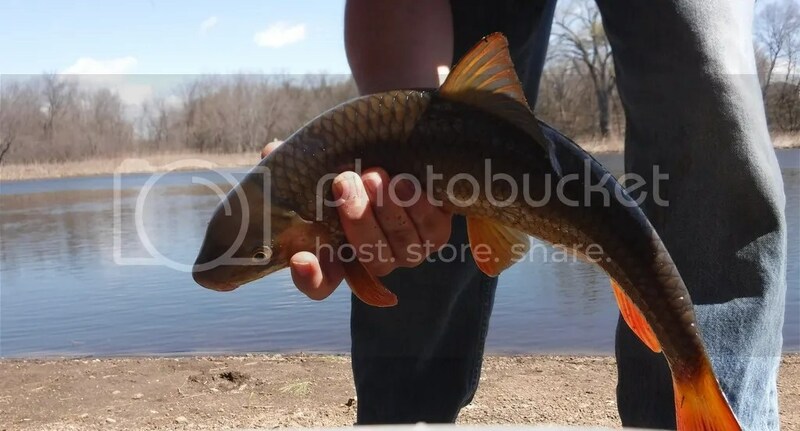 I let them release it before I could get a picture of it, but it was a breath of fresh air to see people who weren’t grossed out by the thought of carp. I am really coming to enjoy self-timed shots. They offer a different perspective, and are a lot of fun to take. Today, I had a terrible day and was really tired and grumpy when I got home from work. I wanted nothing more than to collapse in my bed for 20 hours, but I knew that today was going to be the last warm day for at least a week, so I forced myself to pull out of my funk enough to drive 10 minutes to a nearby creek. It is hard to overstate how sour my overall mood was when I got to the fishing spot. I had negative thoughts about every single thing possible – the traffic, my shoes, the sky, the cement, the trees – you name it. I explored a bit, casting here and there trying to locate the fish and trying not to think about anything but what I was doing. I didn’t catch anything for an hour, and, slightly frustrated, cast out and haphazardly leaned my rod (my favorite, by the way) against my backpack and bucket and turned around to walk to my car, thinking nothing would take it (of course nothing would – today sucked, right?). No sooner had I turned around than I heard a “stthhhhhhuck!! !” as my rod slipped right off my bucket and careened toward the water. In that moment, I forgot everything that was bothering me. I got to my rod just as it reached half-submersion, and picked up my furiously bending medium-light. With an initial run like that and its persistent dashes toward current, I knew what I had on. This thing kicked my arse up, down, and sideways. 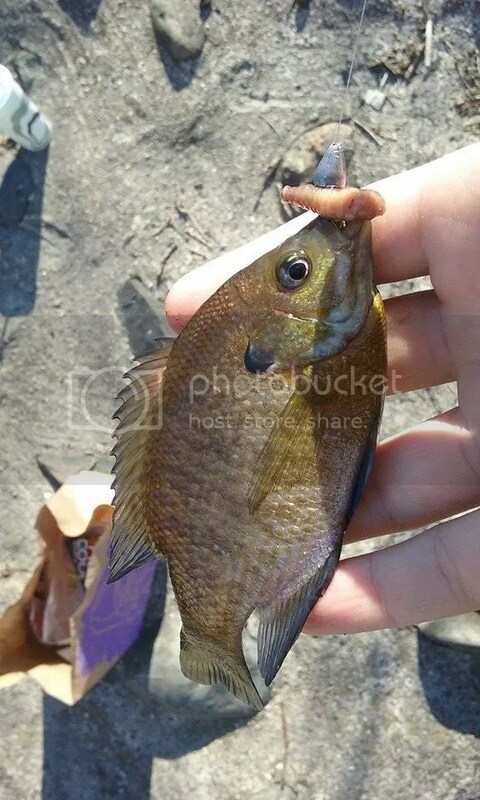 My rod was bent double, and I dared not tighten the drag, but I also knew it wasn’t actually that big. This was fishing – this was what I was there for. After what seemed like an eternity for such a small fish, I finally hand-landed the carp that single-handedly turned my mood inside-out. 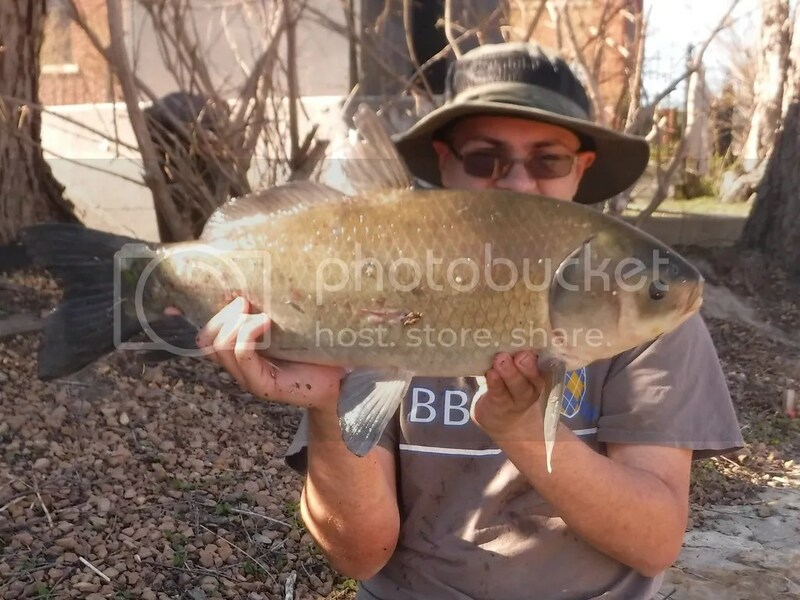 I wouldn’t normally pose for a picture with a 23″ carp, but you deserve it. Thank you for bringing me back to sanity and reminding me of why I enjoy this activity so much. I really enjoyed reading this. As a matter of fact I was pretty engrossed. The pictures are great, but I really love how you write about the experience.